This may seem like common sense, but if you want to run a faster pace choose your race wisely. Participate in a race that is known for being a fast course, at the right time of year for weather and conditions. 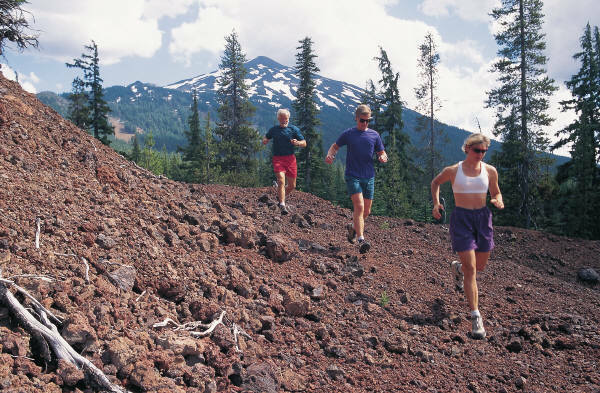 Stay clear of races that have hills, extreme weather (cold or hot) or many corners. The straighter the better. 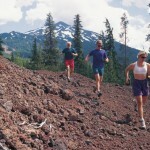 Beginners tend to run their long runs at a slow pace, which makes them good at running long, slow miles. But if you’re shooting for a certain race time, you’ll need to focus more on your goal race pace. Every distance has it’s own requirements. Focus on the race requirement to complete a 5k, 10k, Half or Full. Do track work, sprints, or even fartlek’s. Until you engage your fast-twitch muscles, your legs will not know how to react when you need to run fast. Just as you are building endurance, you have to build your fast twitch muscles for speed.